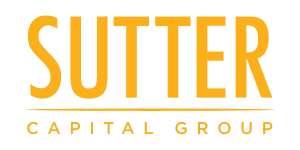 Sutter Capital Group acquired the five parcel development site located at 1500 S Street in March 2017. One block from the heart of the burgeoning R Street Corridor and adjacent to the recently completed and transformative Ice Blocks development, 1500 S Street is an ideally located site in Midtown and was previously entitled for a residential mixed-use development. After acquiring the site, Sutter Capital Group was able to increase the developable scale of the project by negotiating the purchase an adjacent land parcel. The firm is currently working with an architect to redesign the project to maximize the number deliverable of units and on-site parking in addition to enhancing the overall project design and aesthetics.